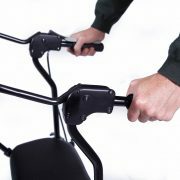 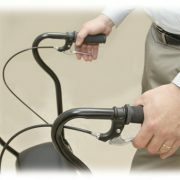 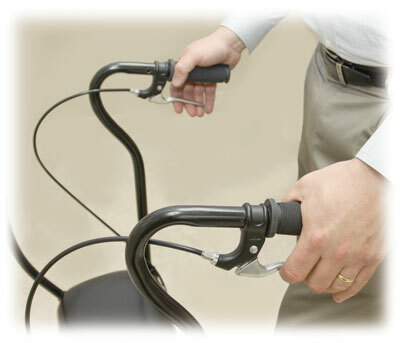 Regularly prescribed by physicians and physical/occupational therapists for their patients with neurological conditions. 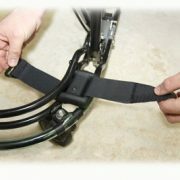 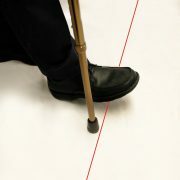 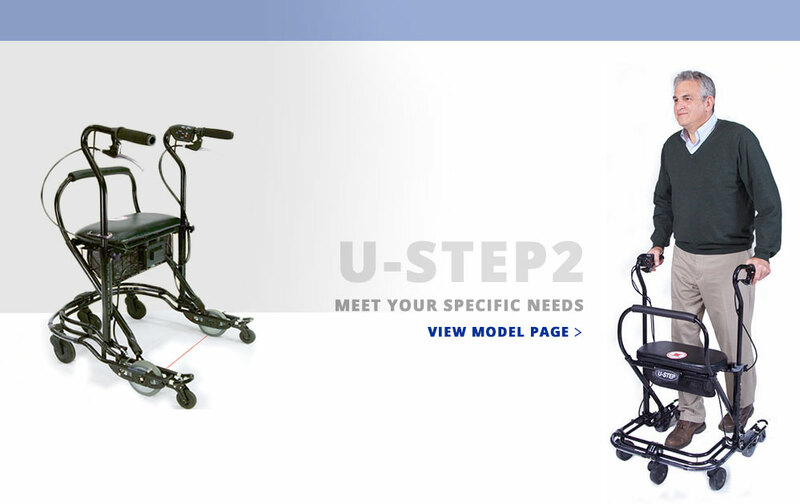 Learn about the innovative features and benefits of the U-Step 2 in this product video. 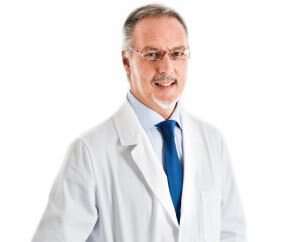 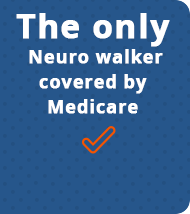 Detailed information on Medicare/insurance coverage, prescribing, ordering, and samples. 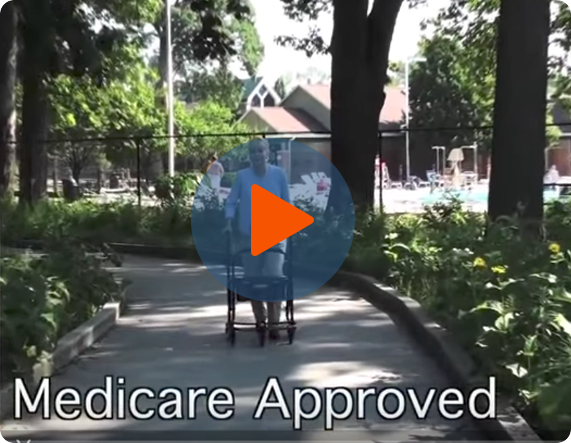 coverage, ordering, clinical videos, and trials. 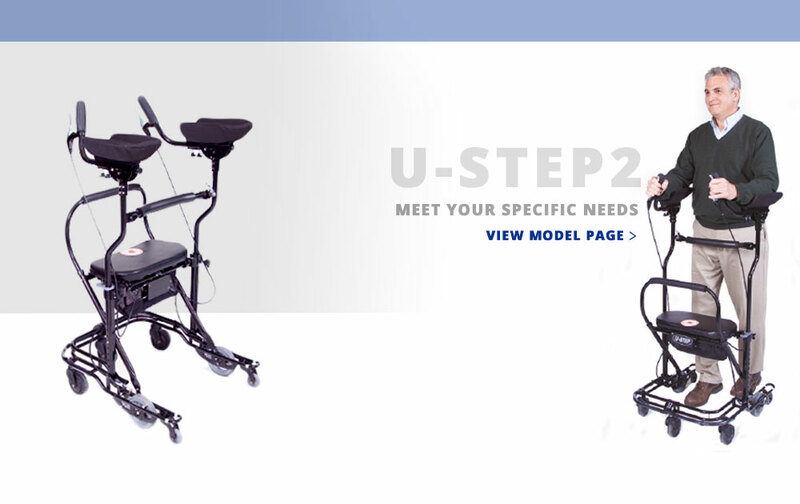 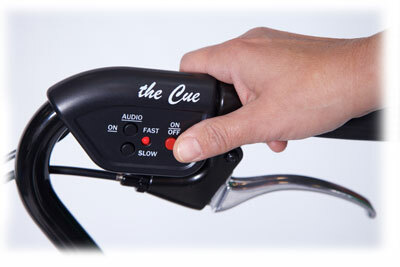 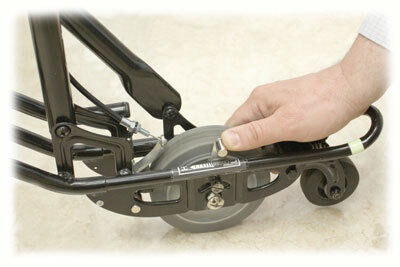 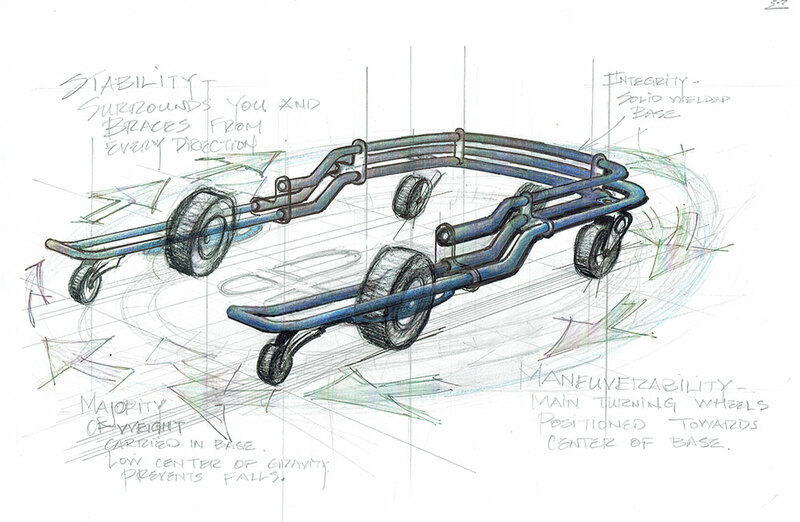 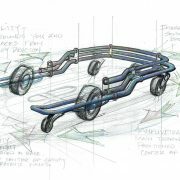 Our patented U-Shaped base is ultra-stable. 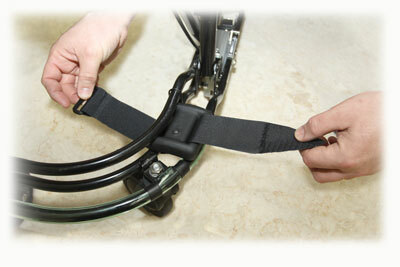 It surrounds you and braces you in every direction from falling. 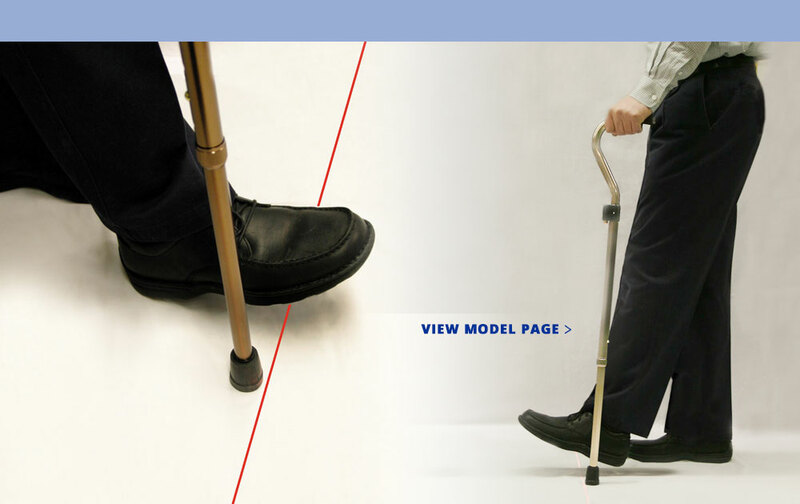 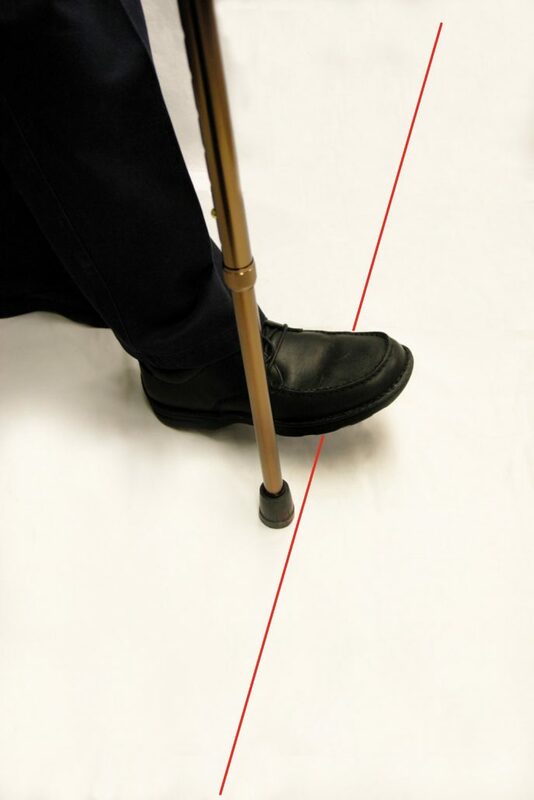 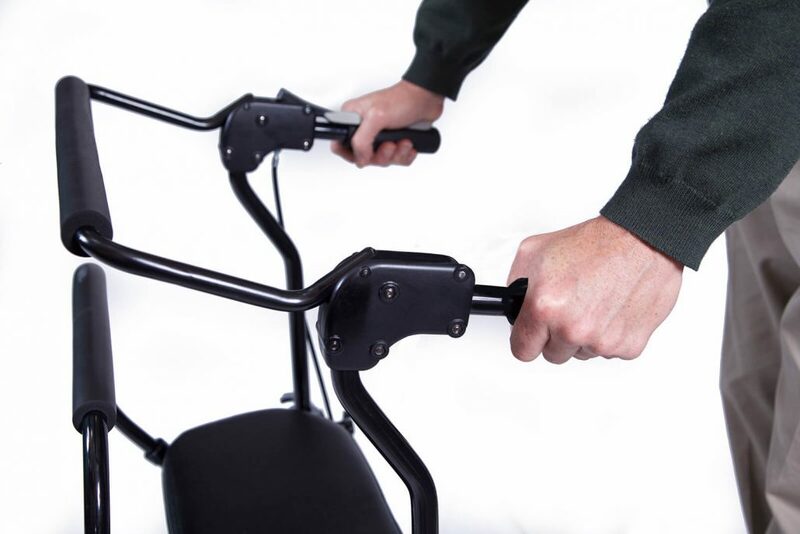 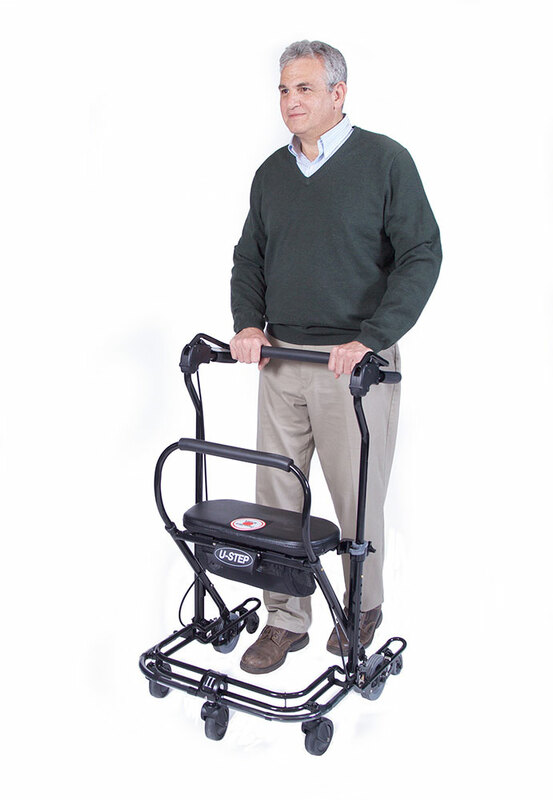 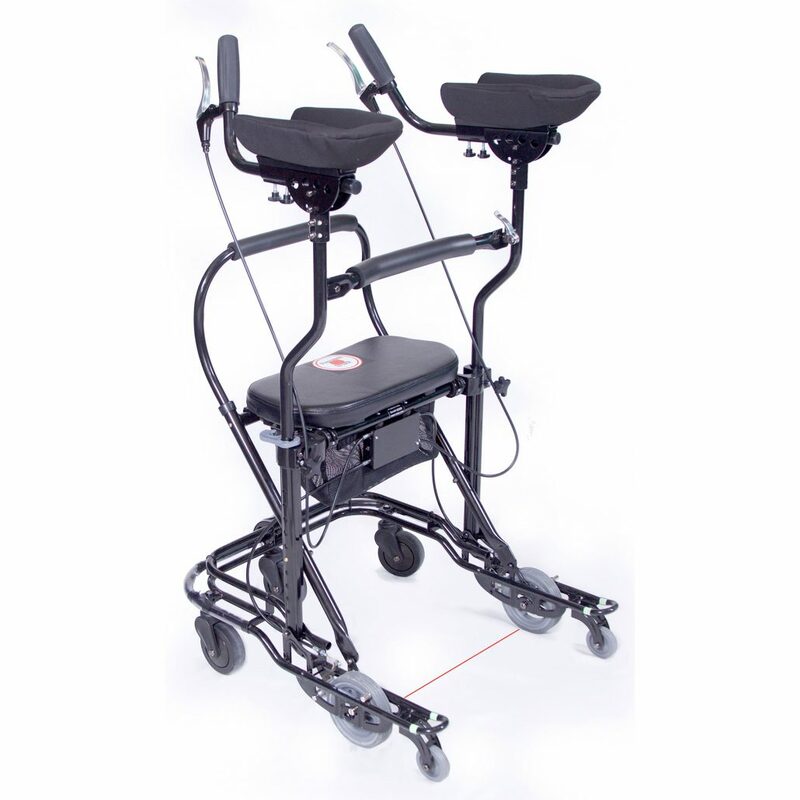 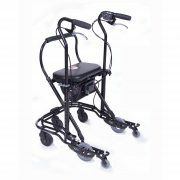 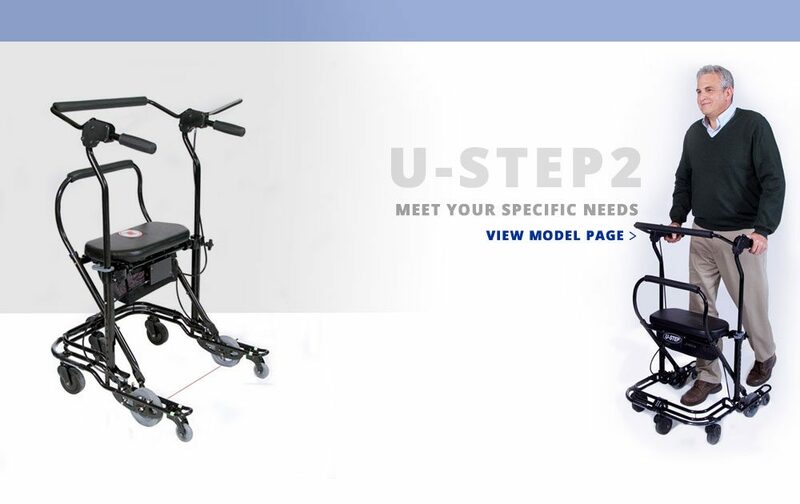 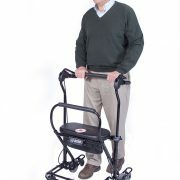 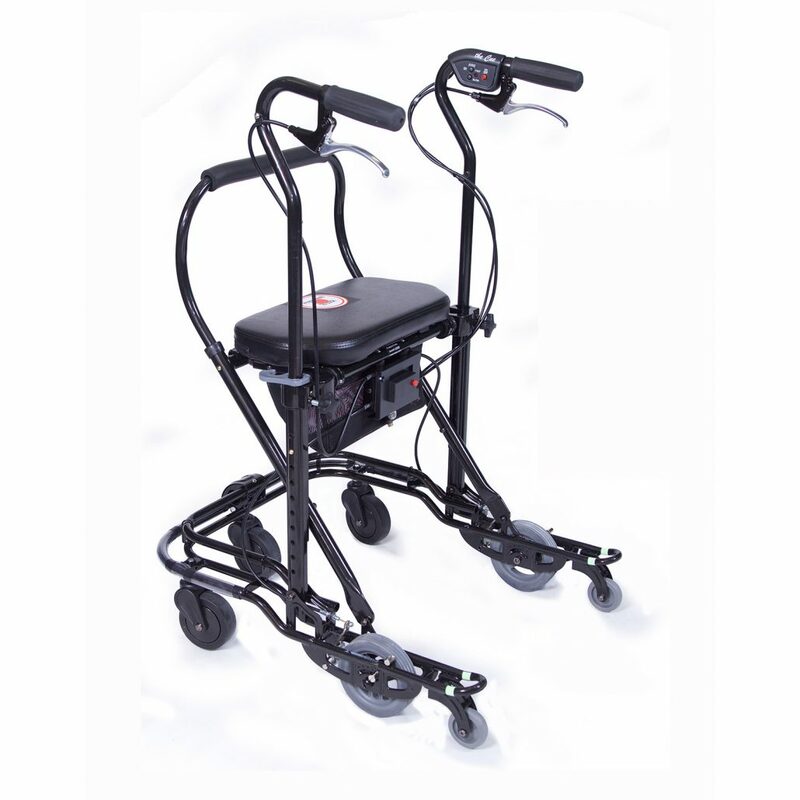 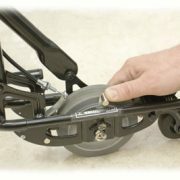 The innovative wheel configuration makes the U-Step 2 highly maneuverable and allows it to turn around in 29 inches, compared to 50 inches for most other advanced walkers. 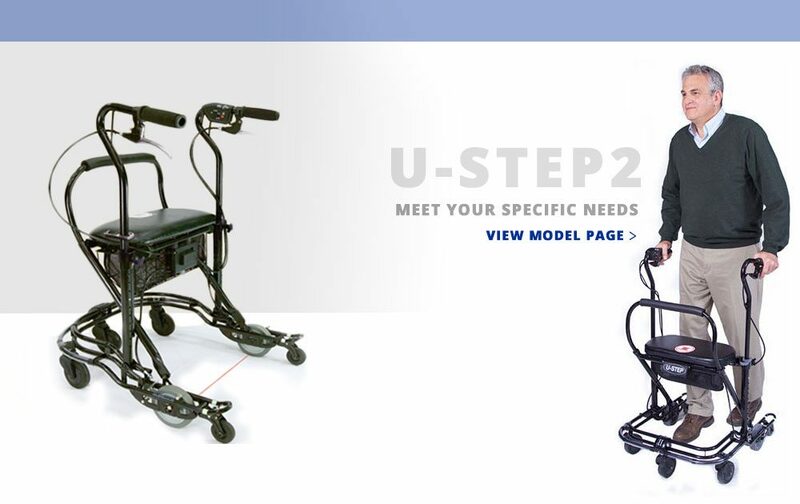 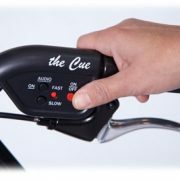 The advanced control features, including the reversed braking system and the rolling resistance give you the confidence you need on your feet.